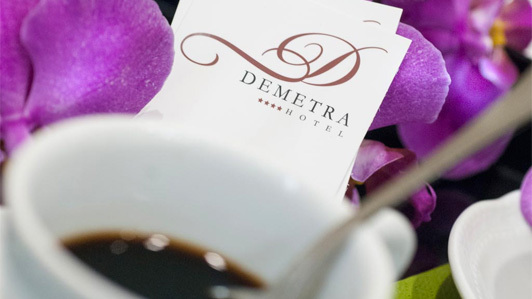 The Deluxe Room at the Hotel in Rome Demetra is available to bring you a dream-like experience inside a modern, comfortable structure, only a few minutes away from renowned landmarks. Minimalistic furniture and ivory colors are some of the Deluxe Suite's distinct features that make it the most relaxing room in the entire premises, an impeccable Hotel room devised for real connoisseurs. The Deluxe treats its guests with a bottle of Prosecco on arrival and a newspaper of their choosing every morning. 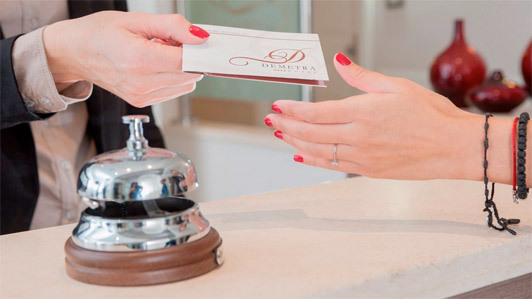 These are just a couple of details to pamper you during your stay. 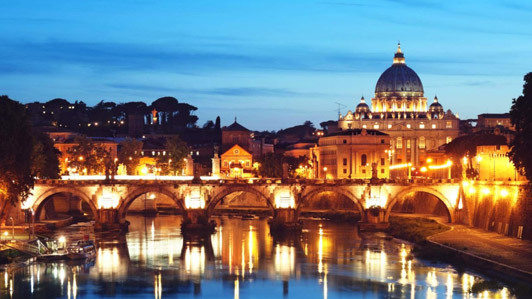 The hotel is located near numerous attractions in the Eternal City. This is one of the reasons why the Deluxe bedroom is the right choice to unravel the wide range of local wonders. 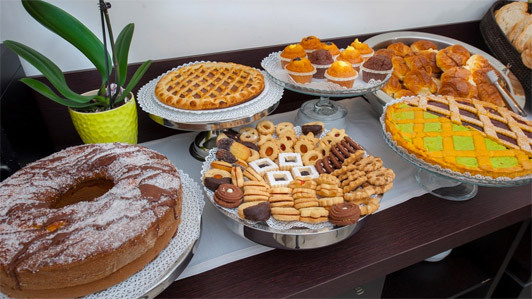 Enjoy a wondrous vacation in a unique, accessible Hotel!